When you are planning to invest in a real estate property, you know too well that you will have to shell out some money. And the amount will depend on the type of property you will buy. If you are eyeing a condo, expect that it is going to be expensive, especially if it is located in central business districts. Suburban homes may also be pricey due to the large lots they are sitting on. With these instances, the only way to get home is to accumulate a large amount of money or get a long-term mortgage. But if you are looking to fast-track your mortgage payments or pay almost half the price of the home, you may consider getting a foreclosed property. Normally, foreclosed properties can be cheaper. But before you go at it, you need to know the mistakes many homeowners usually commit. That way, you will be avoid them, thus allowing you to avoid losing money. 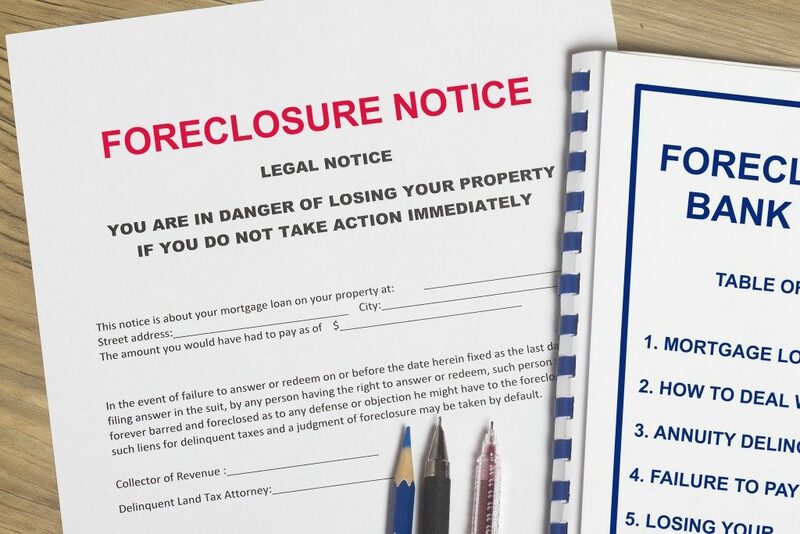 You may think that getting a foreclosed home may be easy. In reality, it is filled with procedures. You have the option to go at it alone, but it will surely eat a lot of your time; there will be chances where you will have to file a day-off just to attend to these things. And since you are doing it for the first time, you may get some things wrong. You want to save time and money, and you can only do so if you work with the right person; you have to find the right real estate agent to work with. You may find a cheap home someplace. The specs are good, and the price is attainable. But have you considered the neighborhood? The home may be affordable because of the neighborhood is in. It may be far away from where you work or the crime rate is high. In this regard, ditch this specific choice. You need to find a decent neighborhood where you can easily up the resale value of your home. 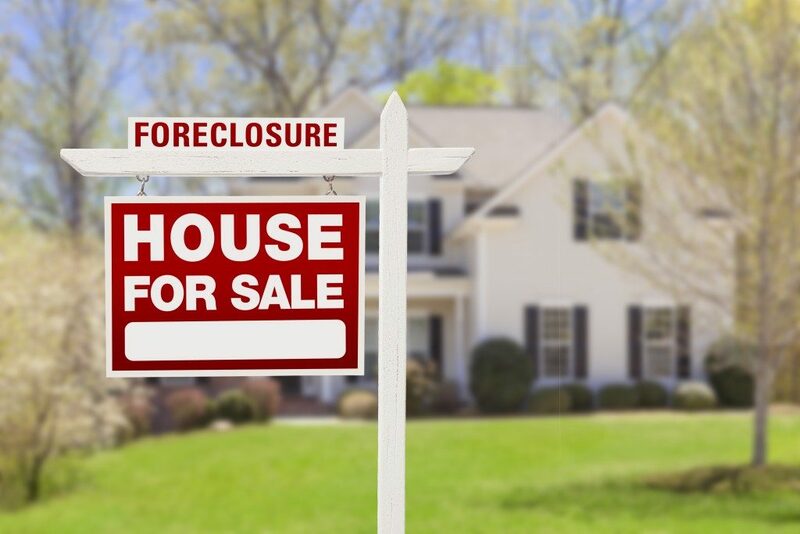 You may want to get foreclosed property in places like Broward County. One of the things you need to do immediately is to check the property. Do not just rely on pictures, as they hide undesirable things. You may ask your real estate agent to come with you when inspecting the property. Check the house’s structural integrity. Look at the electrical wiring and plumbing. While you are there, you will be able to gauge how much repair should be done. Buying a foreclosed property can be quite complicated, compared to buying a new property. This is because you will need to take care of a lot of documents and processes, which normally include title transfers and deeds of sale. Protect yourself by getting to know all these things. Buying a foreclosed home is one option that you surely want to avail. You get a chance actually to purchase quality homes without having to exhaust your finances. But you have to remember that you need to work with reliable real estate agents to avoid some common mistakes.